The address of the preset rental office 'Brno - Airport': Brno Turany Airport, Brno, 62700, Czechia. 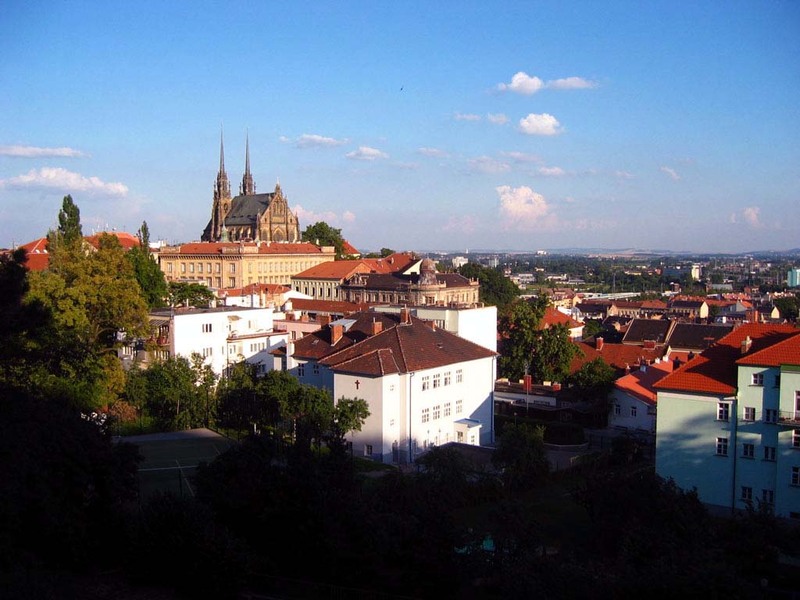 -use the map of Brno on this page. Search for deals. Rental companies in 'Brno - Airport' frequently provide great offers. You can monitor the search results for best deals in Brno for several days. Another way to reduce a rental price is to book a car few months in advance. Finally, car offers with day-time pick-up and drop-off are much cheaper than night rentals. Reservation. While completing the booking form, verify the correctness of your personal data, to avoid confusions at the rental desk in 'Brno - Airport'. At the same time, pay attention to the rental conditions. Each vehicle in Czechia is provided with its own rental conditions, available by the link below the car photo. Pick up. Be in time for the car pick-up. If you are too late, without notifying the office in 'Brno - Airport', an officer may release your vehicle to another client. In case of a delay, we recommend making a call to the desk in Brno a few hours before the pick-up time. The number of the desk is given in your voucher. Rental location. Recently, rental parking areas in Czechia have been moved away from airport terminals. For such situations, rental offices in 'Brno - Airport' are obliged to provide a shuttle bus from the terminal to the rental area. Payment. Rental payments in 'Brno - Airport' are made exclusively by credit cards. Cash, debit cards and Internet cards are not accepted. Prior to pick-up in Brno, make sure that your credit card account has sufficient funds for an insurance deposit. We wish you great holidays in Czechia and fantastic discoveries in Brno! OrangeSmile.com in cooperation with CarTrawler offers a 'hire-it-yourself' car rental service for most of the locations in Czechia. Simply select your desired vehicle type and rental period in the left orange form, and we will find and provide you the all available offers in Brno at best prices. Instant confirmation, absence of any service charges and fees, as well as a quick customer support are the additional advantages of our service. A lot of entertainment centers operate in Brno. Only three zoos for vacationers with children are available, so there will definitely not be a lack of choice of entertainment here. The largest and most interesting is the Zoo Brno. Among its inhabitants are zebras and lemurs, pink flamingos and iguanas, as well as other exotic animals brought from different corners of the world. In the zoo, there is an aviary with miniature llamas, which visitors are allowed to feed and pet. No less popular is the aviary with pandas. In the zoo, there is a special area dedicated to birds of prey. Thanks to the abundance of trees and living plants, it is very pleasant to walk on the zoo’s territory. Equally interesting and informative, promises to be a walk around the nature reserve Obora Holedna Brno. It is an amazing natural reserve in which you can watch deer in their natural habitat. There are very few of such places in Europe. Fascinating excursions for visitors take place through the reserve. In addition to deer, you can see wild boars as well as rare species of birds and other inhabitants of the wild forest. With young children, it will be more interesting to visit the reserve Lamacentrum Hady, in which friendly sheep and llamas live. Visitors to the reserve will be able to not only admire the animals, but also learn how to care for them, as well as learn a lot of interesting things about the friendly lamas. The reserve is equipped in the territory of a vast park zone. It is located in a picturesque foothill region. Here you can take a walk or have a picnic on one of the prearranged areas. One can relax in the reserve all day long.